It was a major week in the world of Android, as Google announced its plans to sell off Motorola to the Chinese-based Lenovo company. No real idea as to what Lenovo intends to do with Motorola, but until the deal goes through with approvals, it’s business as usual. We have an AT&T LG G Flex in the house, which we did a hands-on with, so you can expect to see a full review for that phone next week. In other big news, Samsung and Google struck a deal, one which might involve Samsung axing its own proprietary software suite, but full details are scarce. More news popped up regarding HTC’s next flagship, as it is being reported that the device will feature on-screen buttons; a true first for the company which has always been keen on capacitive touch buttons. To top off a great week, we also took a tour of a local wood cover company’s factory called Toast, here in Portland. They are doing great work, so definitely give that a read. Video: LG G Flex unboxing and hands-on. Video: BLU Life One X unboxing and hands-on. 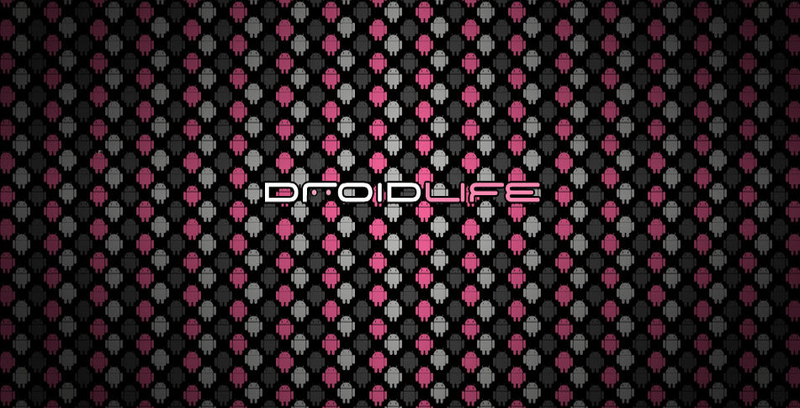 Droid Life’s top 5 Android apps for January. Droid Life’s top 5 Android games for January. Google announces intent to sell off Motorola to Lenovo. Everything you need to know about the “Lenotorola” deal. Nexus 5 in Red to hit Google Play next week, February 4. Our first look at a Nexus 5 in Red press render. HTC’s next flagship to feature on-screen buttons. Google and Samsung talk bloatware, apparently strike a deal to tone it down. After Motorola’s departure, Google will use Nest as its hardware maker. We addressed rumors that Google is looking to kill off the Nexus program in 2015. Is Microsoft truly eyeing Google’s Sundar Pichai for its CEO position? Samsung to show off its own Galaxy Glass headset at IFA this year. Latest Samsung leak points to fingerprint scanner and 2K display. We took an awesome tour of the Toast wood cover factory in Portland, OR. Oh, do you want $50 in Google Play credit? Enter our contest that ends on Monday. Friday Poll: Super Bowl XLVIII - Who You Got?